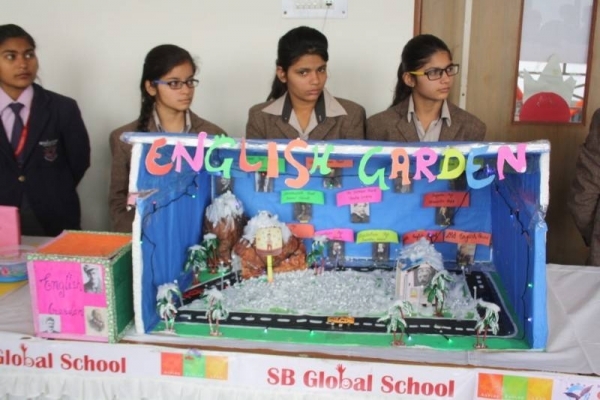 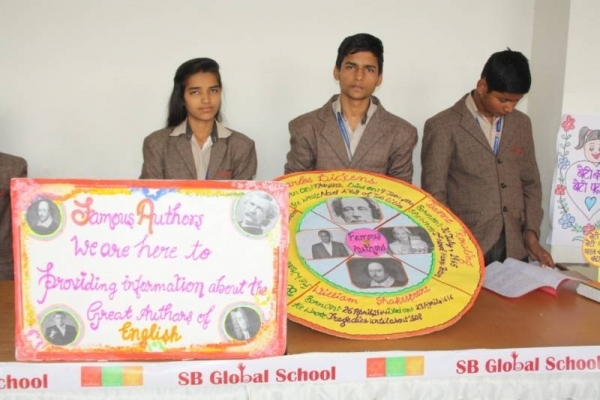 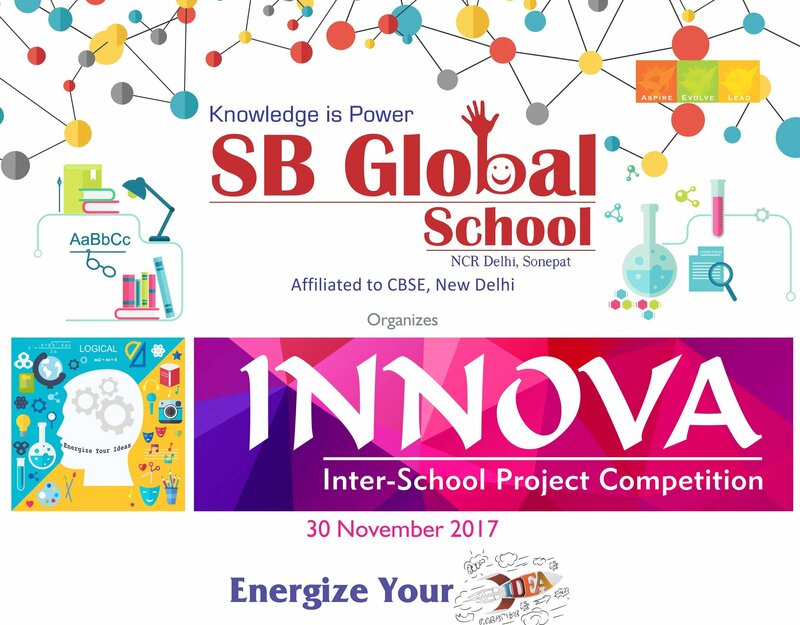 SB Global School Organised INNOVA – Annual Interschool Project Competition on 30 November 2017. 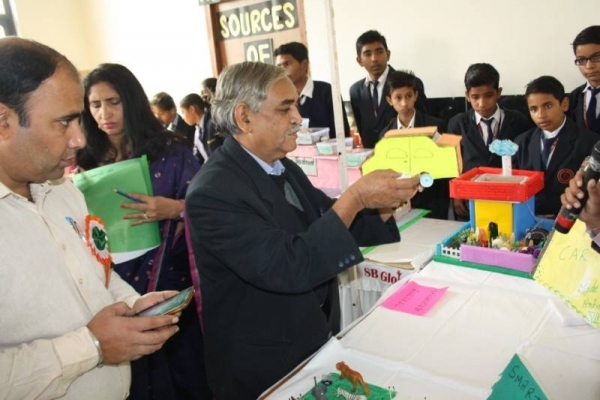 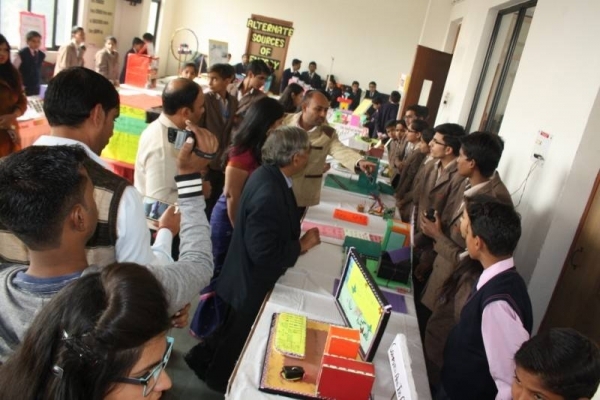 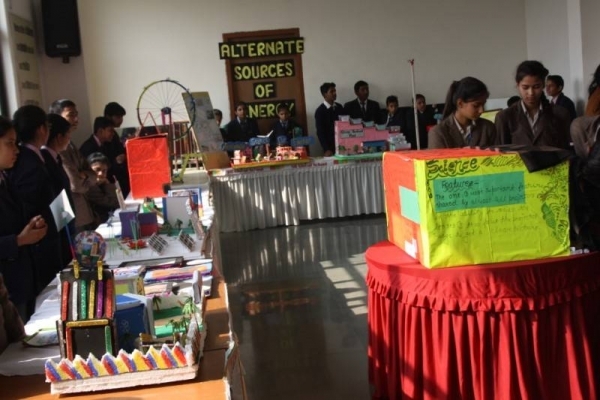 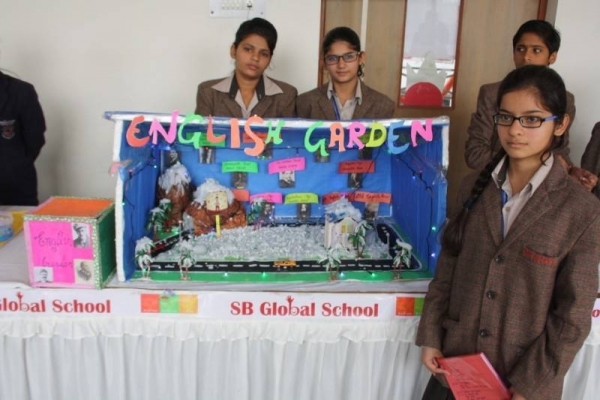 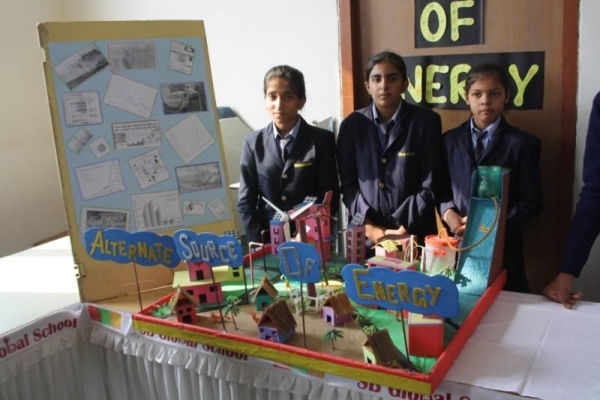 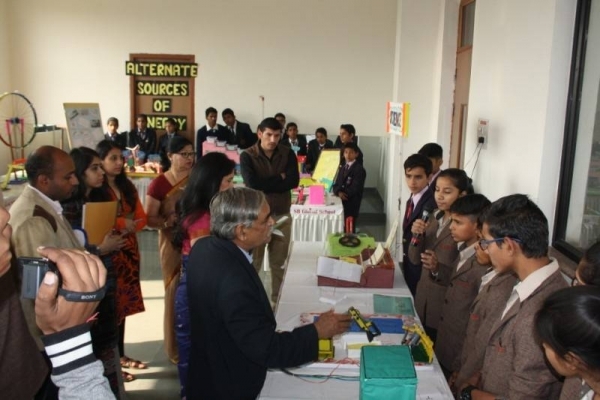 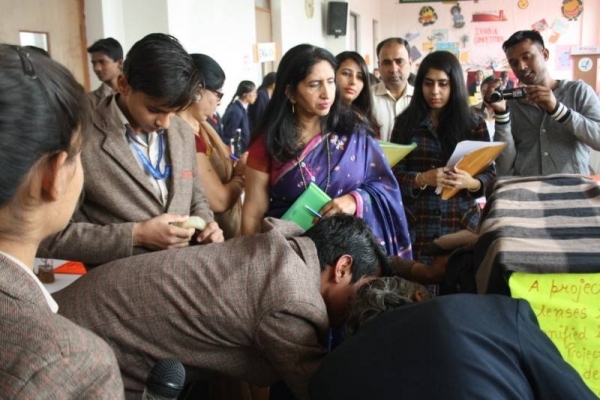 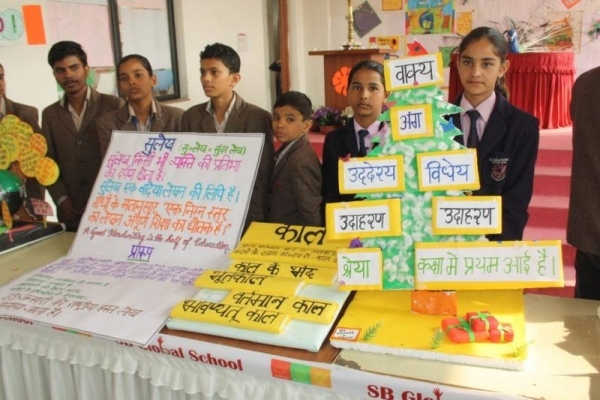 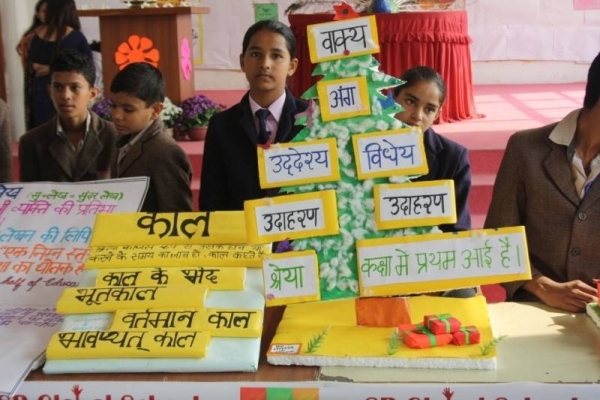 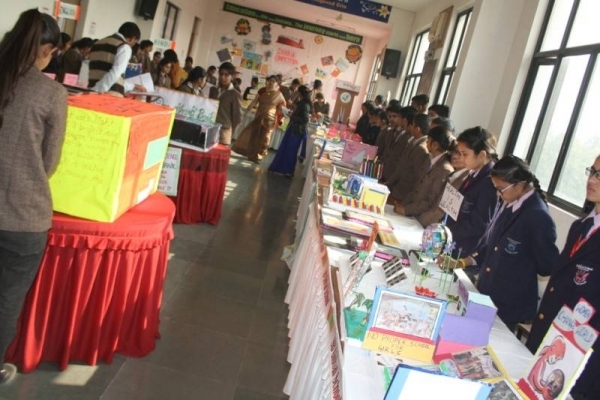 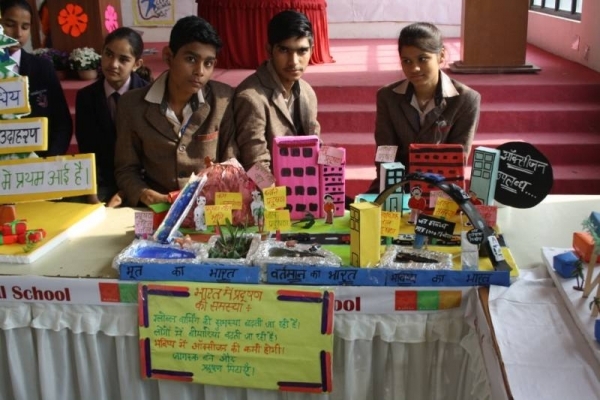 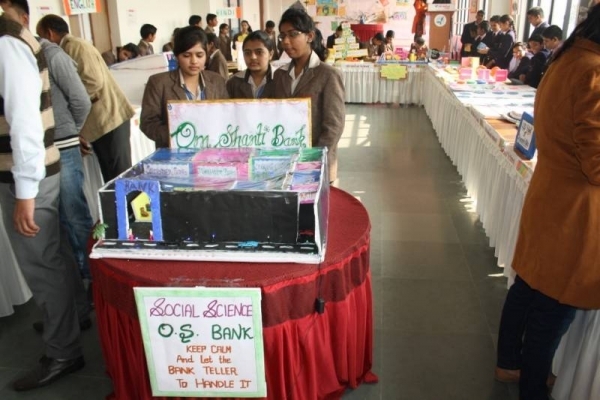 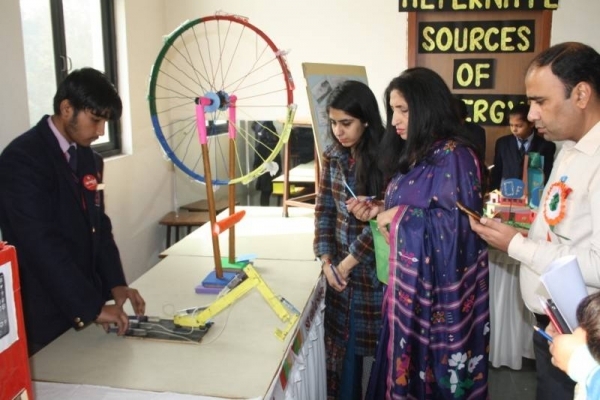 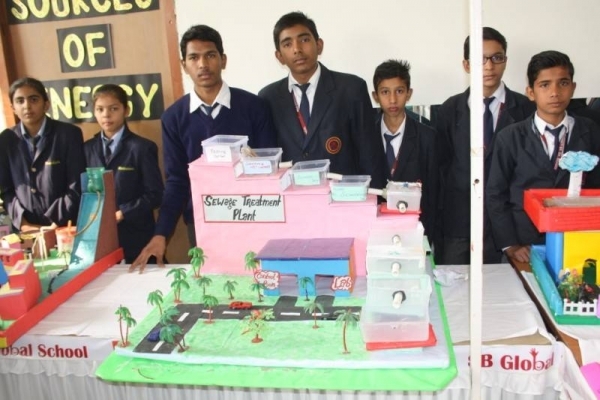 Students from various schools of Sonepat participated and displayed their innovative models. 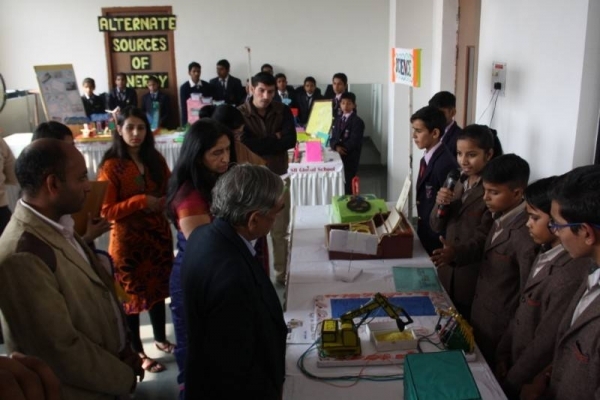 The competition is a platform to explore the timeline of innovation in young minds. 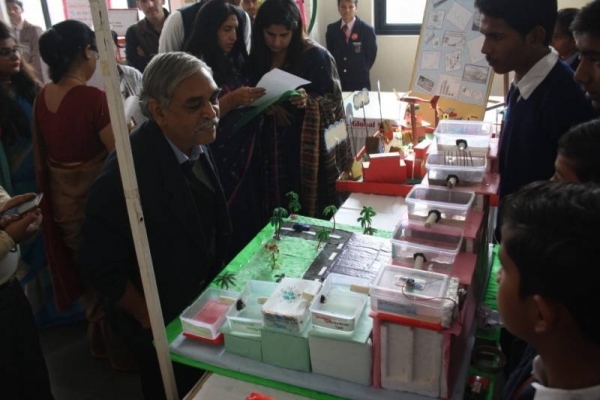 This is an opportunity to showcase the dream working models/projects that students have always envisioned. 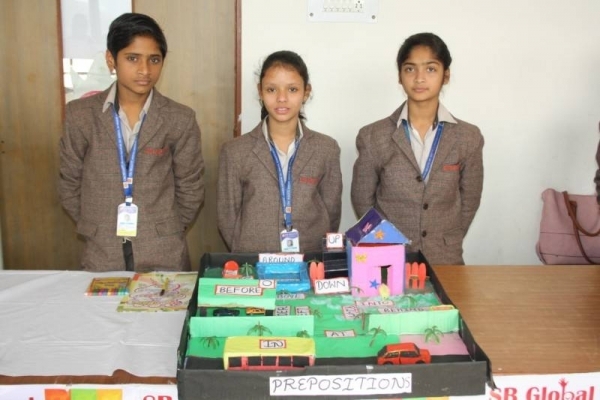 The goal is to create a learning experience that will help students, parents and teachers better understand student thought process.